The Gul Aqua Shoe has a high grip versatile sole that means it's suitable for a range of watersports. A great watersport shoe with the aesthetics of a trainer. AQUA SOLE with water draining system. This shoe is very light compared to other watersport shoes. 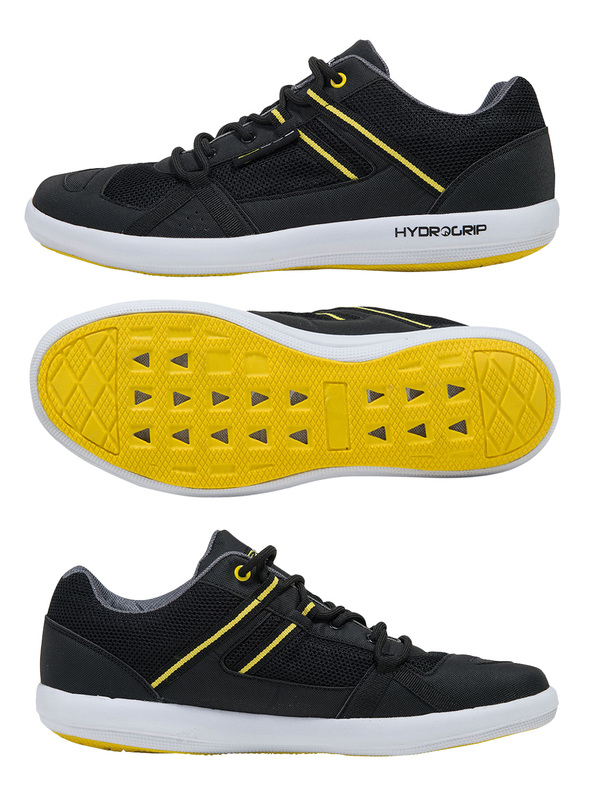 The Gul Hydro Aqua shoe looks like a trainer but in fact is much more. It features an Aqua Sole with water draining system, which allows water to just drain away, making it suitable for a range of watersports. It's also breathable, so remains comfortable even when the going gets tough. The Gul Hydro shoe is also incredibly durable and provides a high level of protection and comfort when compared to wetsuit boots. - Aqua Sole with water draining system.